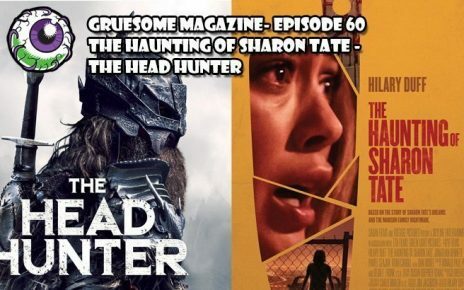 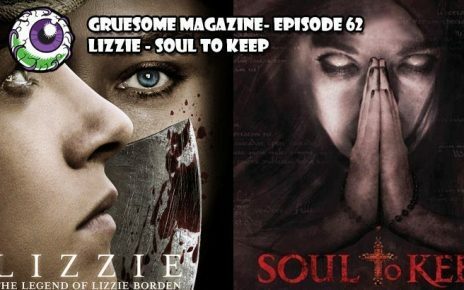 This week, the Grue-Crew take a look at a pair of films featuring offspring of famous Hollywood actors. 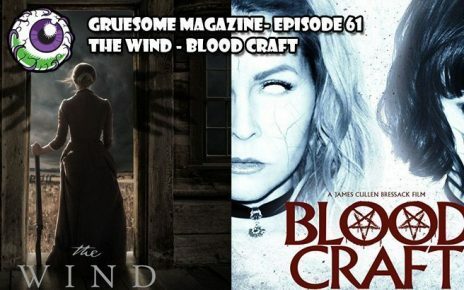 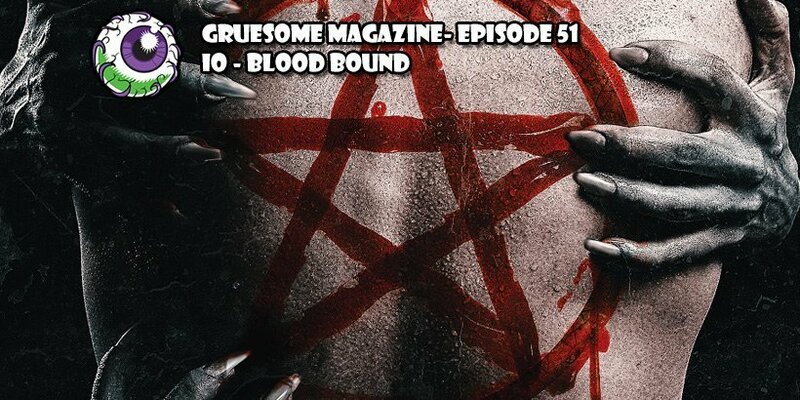 The first film this week is BLOOD BOUND from director Richard LeMay, featuring a young woman targeted by a demonic cult looking to claim her soul. 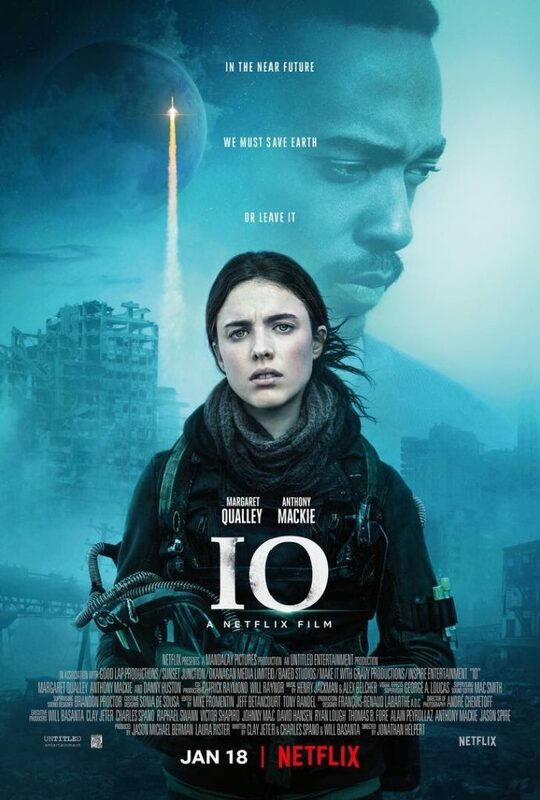 The second film is IO from director Jonathan Hubert, featuring a woman desperately searching for a way to survive on a desolate Earth after most of the population has fled to IO. 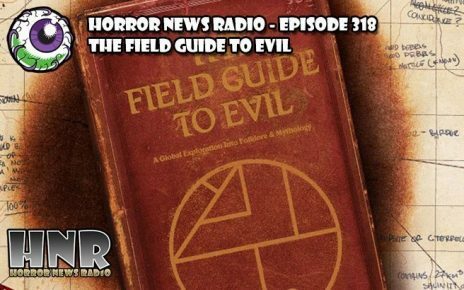 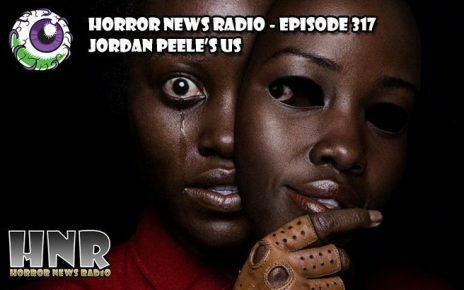 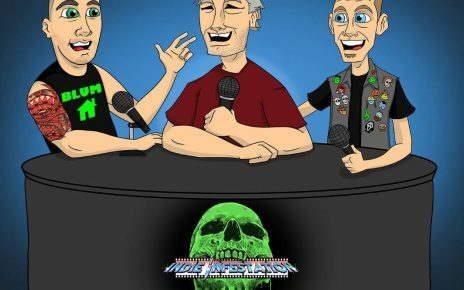 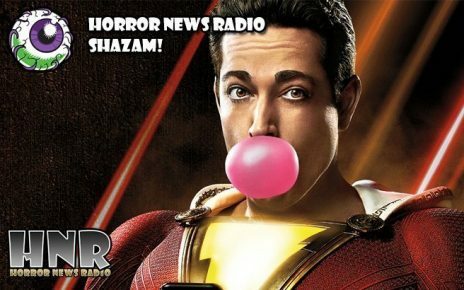 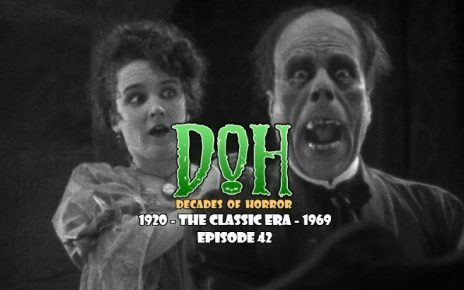 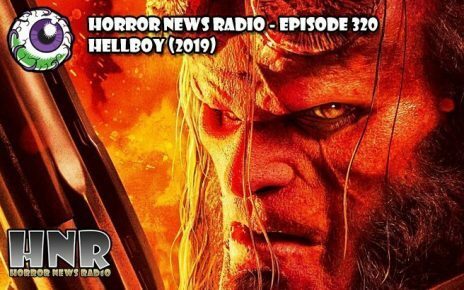 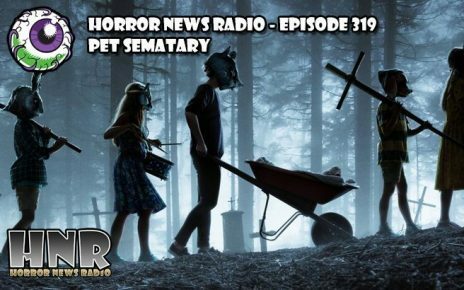 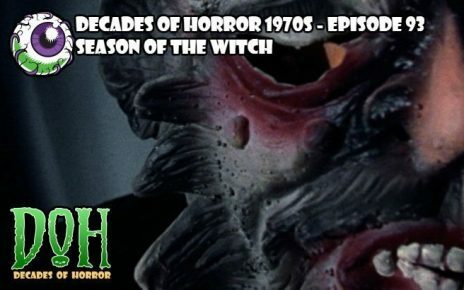 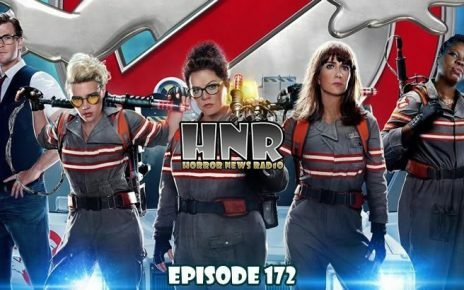 Doc Rotten and Vanessa Thompson from Horror News Radio along with Jeff Mohr from Decades of Horror: The Classic Era and Rafe Telsch share their thoughts about this week’s awesome collection of streaming horror films. 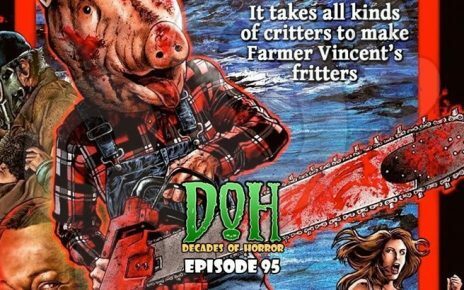 Release: Available on VOD January 15, 2019, from Clay Epsteinâ€™s Film Mode Entertainment.